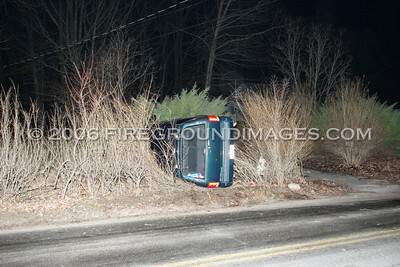 SHELTON, CT - On January 18 at approximately 9:45pm, Shelton Fire Companies 1 and 3, as well as Shelton P.D. 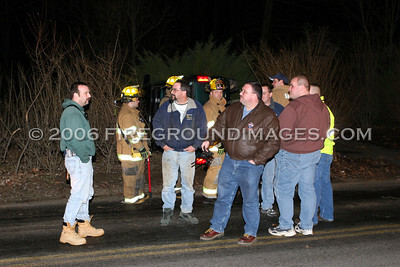 and Echo Hose Ambulance Corp. were dispatched to Long Hill Crossroads across from M.B.I. 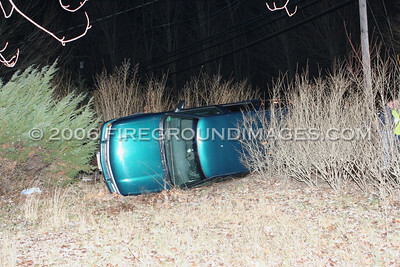 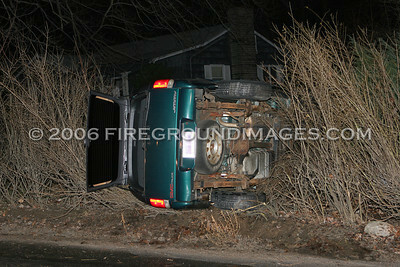 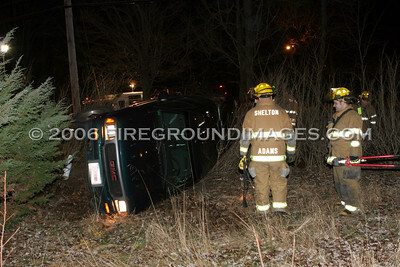 for a motor vehicle rollover. 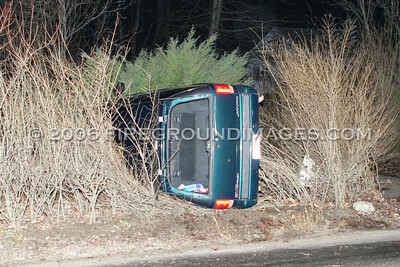 All occupants were out of the vehicle and one of the two was transported to the hospital. 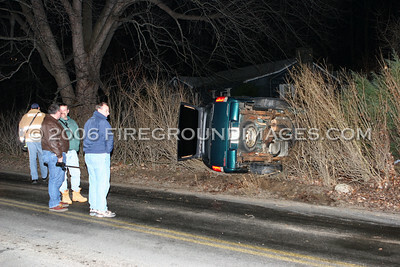 It appeared that black ice had caused the accident.